Is a play-along video program that has been designed for a child or a group of children, or a family. 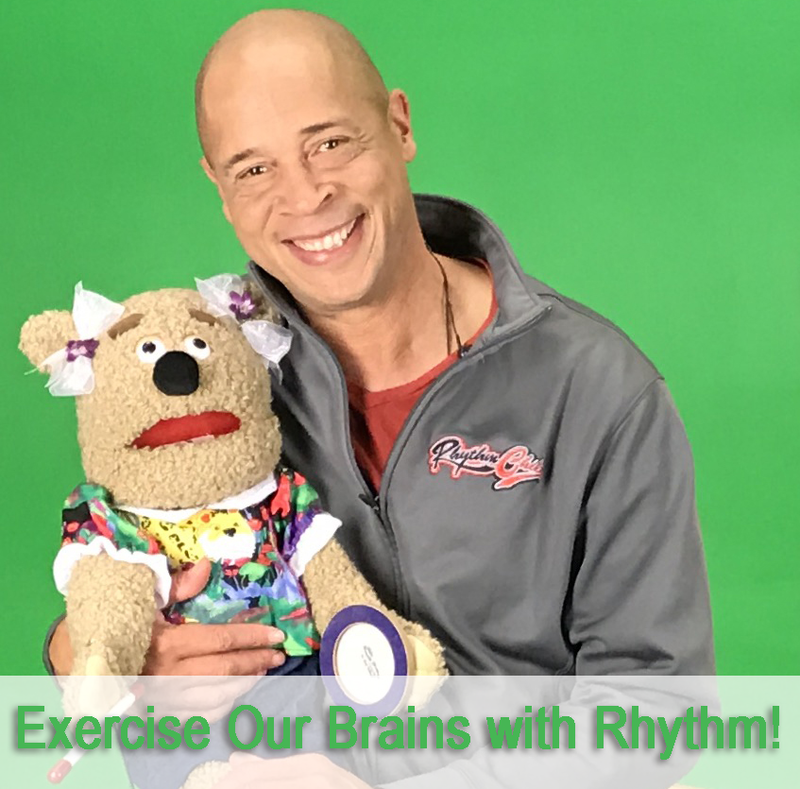 Encourage social, physical and intellectual development with this hands-on, rhythm and music activity. Designed to bring the whole family or class together for fun! Packed with learning opportunities, not only is it fun for everyone, you can use it to reinforce primary color recognition, reading, counting, rhythm development, motor skills, teamwork, and fun! Learn a part & then play along with the song video!